Have you been arrested, charged, or are under investigation for a federal crime in Costa Mesa? 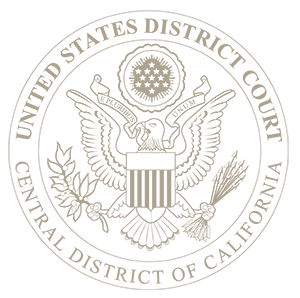 Retaining the right Costa Mesa federal crimes attorney may be one of the most important decisions you make. The government holds unlimited resources at their disposal to ensure their investigations ultimately lead to a conviction. 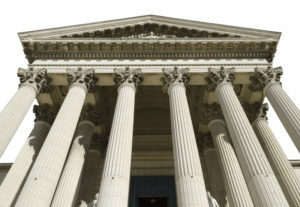 Contact the Law Offices of John D. Rogers today to speak with our office about mounting your defense and guidance on how to legally deflect the government’s case. Early intervention by an experienced federal criminal lawyer in Costa Mesa could mean the difference between a prison sentence or walking away from ever being charged with a crime. It is common for federal agents and prosecutor to seek information in exchange for leniency prior to initiating any formal charge document. It is best to speak with an attorney beforehand to ensure the government does not take advantage of your ignorance of the law and that you do not make any incriminating admissions. Additionally, our office will conduct our own independent investigation to ensure that all evidence in your favor does not become lost or destroyed with the passage of time. We have successfully defended our clients who unfortunately find themselves within the federal criminal system. We have represented police officers, college professors, attorney’s, and medical professionals. We strive to achieve noteworthy results for every client and expend the time and resources to ensure that reach client receives an effective defense. While there are many lawyers who are competent to handle basic criminal cases, it is much different in the federal system. Retaining the wrong or inexperienced lawyer could result in greater punishment than necessary. Contact the Law Offices of John D. Rogers to speak with an experienced Costa Mesa federal crimes attorney who routinely handles federal criminal cases.